NUR-SULTAN – Kazakhstan Aselsan Engineering (KAE) is one of the companies that contributes not only to the city’s economy and the domestic market, but to the military preparedness of the country’s armed forces. 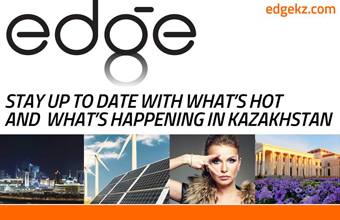 “The company’s main goal and the priority are to supply the Armed Forces of Kazakhstan with high-tech products and systems. 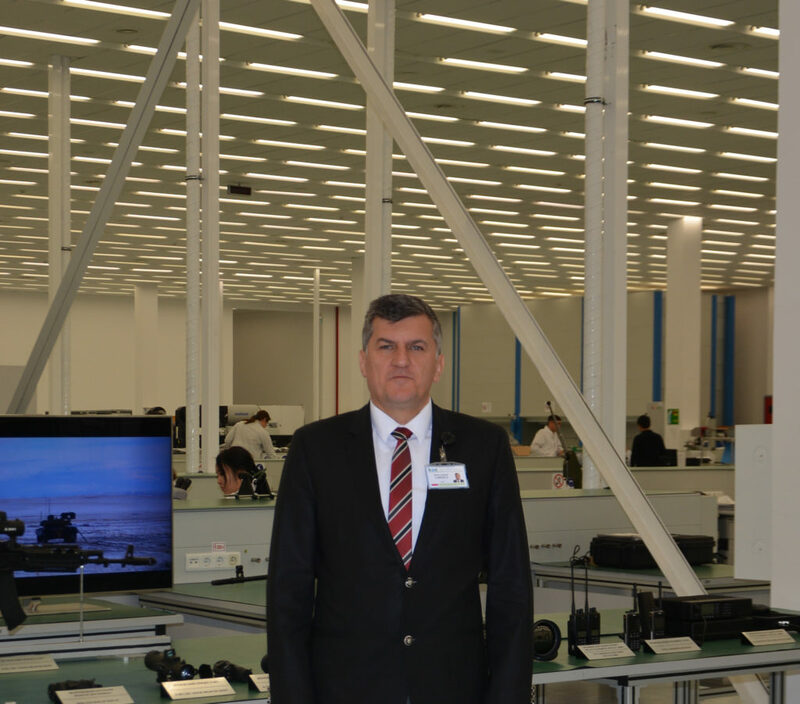 Since the beginning of the company’s operations, we have supplied more than 15,000 domestic-made devices, such as night vision devices, thermal imaging devices and reconnaissance devices, as well as stabilised remote-controlled weapons systems,” said KAE CEO Ziya Yusuf Camoglu in an interview for this story. Founded in 2013, the company has the mission of providing electronic and electronic-optical goods for the armed forces of Kazakhstan and other military and civil units. Within three years, KAE began producing weapon systems, command control systems (C4ISR) and modernising existing systems in the army inventory. “We also carry out projects for the modernisation of the fire control systems and battle management systems of the T-72A and T-72B tanks, fire direction and command control systems for howitzers, the modernisation of the onboard avionic systems and electronic equipment of the MI-17 helicopter, the remote-controlled turret system for IGLA-1 and the production of mobile surveillance and reconnaissance system, anti-drone and electronic warfare systems and production of radios for military and professional use compliant to standard APCO-25,” he said. KAE is also working on transferring high technologies, ranging from large-node machinery assembly and equipment for special and dual use, followed by localising the production of systems and parts and creating support and service centres. As a foreign investor, the company collaborates with the city administration and Astana Invest company for meetings with government agencies and signing investment contracts, as it gives customs privileges in receiving goods without duties and taxes. “Export will be the main and driving key for the market around our territory. We are actively working with our neighbouring countries Uzbekistan, Turkmenistan, Kyrgyzstan and Turkey for export opportunities,” said Camoglu. The company observed some decrease in sales compared to 2017. “We expect an increase in sales for the coming years. The decrease in sales happened because our production mainly depends on the orders of government departments of Kazakhstan. In order to reduce our risk of losses and increase the efficiency and profitability of the company, we expanded our product range and field of activity and also increased our focus on research and development projects in collaboration with Nazarbayev University. Our approach is to grow by cooperating with local companies and small-medium enterprises together with working with universities and state research centres,” he added. KAE workers participate in seminars and training courses in Hungary, Kazakhstan, Malaysia, the Netherlands, Russia, Singapore and Turkey. The company is also engaged in separate waste collection and disposal including paper, plastics and industrial waste. “Our goal is to reach a local content of 80 percent in a certain period of time. As a company policy, we are working on increasing the local content by adding Kazakh producers to our suppliers list and enhancing our collaboration with local companies,” Camoglu said.